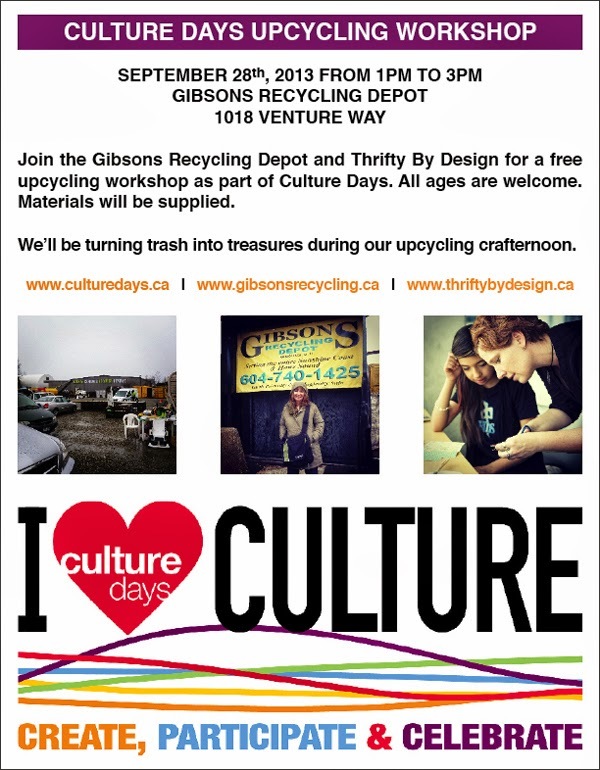 We're turning trash into treasures next Saturday at the Gibsons Recycling Depot as part of Culture Days. If your in the neighbourhood drop by. All ages are welcome and materials are supplied. I'll be prepping project samples this weekend. 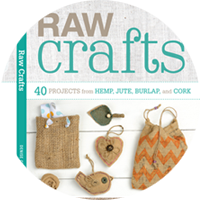 Plus I'll be bringing some of my FAV upcycling projects to show everyone. I have two crafternoons next weekend. It's gonna be fun! 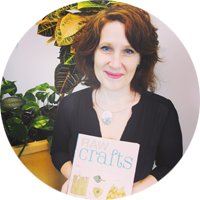 Visit my Thrifty By Design website for info on next weekend's workshops and all upcoming ones. I hope to share more exciting news soon. This is one heck of a year!